Therapeutic injections are joint injections administered for the relief of chronic pain and inflammation. They are used in patients who are experiencing either acute or chronic discomfort but are usually reserved for patients who have not achieved desirable relief from more conservative measures like physical therapy. There are several types of therapeutic joint injections, the most common of which are steroidal injections. 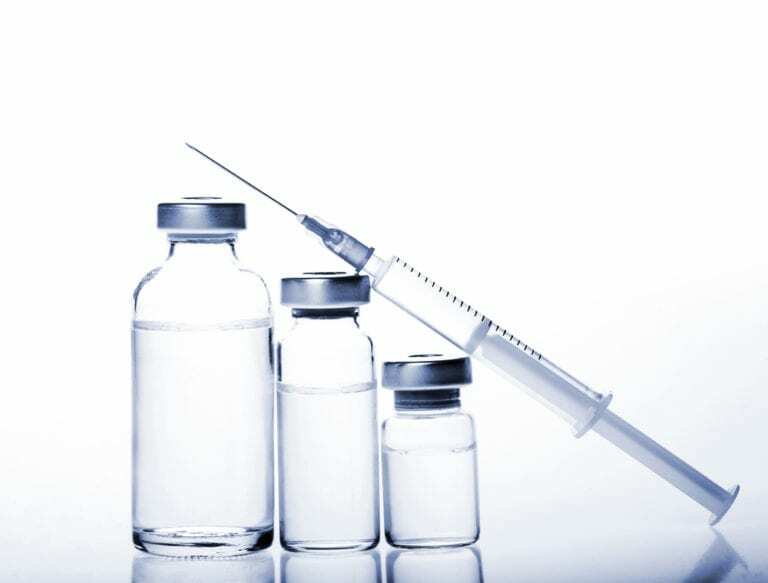 Many injections are designed to provide immediate relief following the injections, as well as slow-release treatment over the course of several weeks or months after the injection. There are several types of therapeutic injections. Examples include epidural injections, facet joint injections, selective nerve root block injections, and sacroiliac injections. Patients who undergo this type of treatment may require more than one joint injection to achieve desirable results. However, it is not recommended that patients get more than 3 joint injections in a 6 to 12 month period. Am I a candidate for therapeutic injections? You may be a candidate for therapeutic injections if you have not been able to get relief for ongoing joint pain or back pain from pain medications, physical therapy, or lifestyle modifications. You should not get this type of treatment if you are taking anti-coagulants or are allergic to the ingredients in the injection. You’ll need a consultation with your doctor to determine whether joint injections are right for you. What should I expect during a therapeutic injection? Most therapeutic injections are performed with patients awake, although some injections require sedation. A basic knee injection may be performed in just a few minutes from the comfort of your doctor’s office. The skin is cleansed with an antiseptic and covered with a small bandage after the injection is completed. Other injections – especially those pertaining to the spine – may require the guidance of x-ray imaging at a hospital. What should I expect after getting a therapeutic injection? Many patients experience relief in the first few days after an injection. However, you may still experience some soreness at the injection site. Applying ice may help minimize any swelling. You’ll need to limit your physical activity on the day of the procedure but can probably return to work as early as the next day.